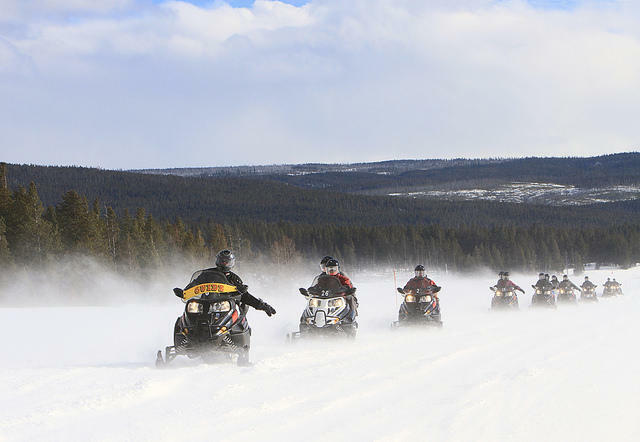 A New York woman who crashed her snowmobile inside Yellowstone National Park Tuesday morning broke her leg and was thrown into the Madison River. A Gallatin County Sheriff’s Department Facebook post said Yellowstone park rangers responded to a 911 call to rescue the 22-year-old woman near Riverside Drive, about six miles east of West Yellowstone. 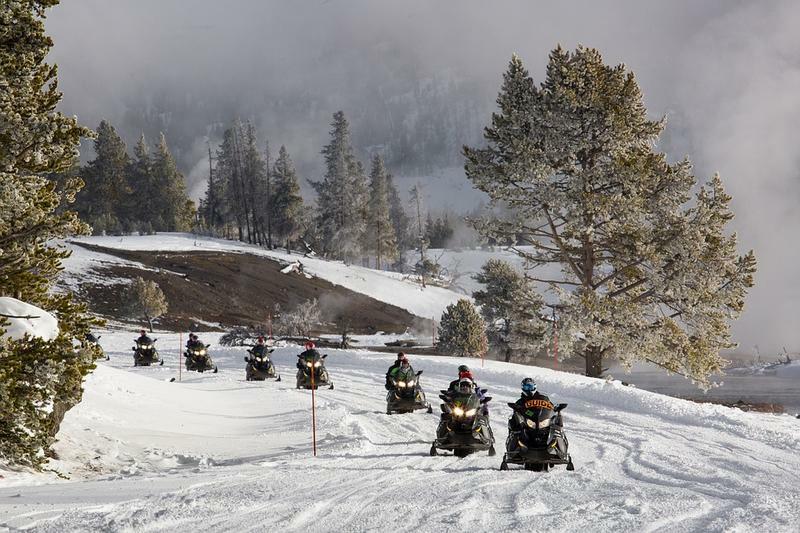 It’s the last chance for oversnow travel for skiers and snowmobilers in Yellowstone National Park this season. Roads in the park began closing Thursday to make way for the plows that need to clear feet of packed snow in preparation for summer tourism. A bill that would protect 79,000 acres of wilderness in the Blackfoot and Clearwater watersheds has been scheduled for a Senate committee hearing in two weeks. 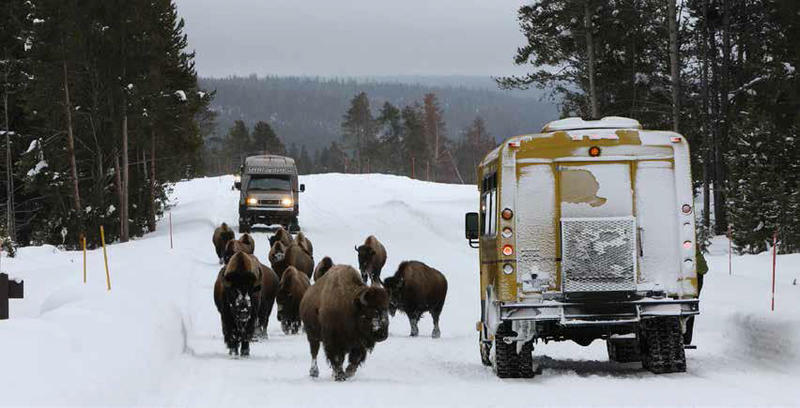 Motorized over-snow travel in Yellowstone National Park started Friday. Most park roads were closed in early November, and today’s winter opening means many of those roads will now be accessible by snowmobile and snowcoach. 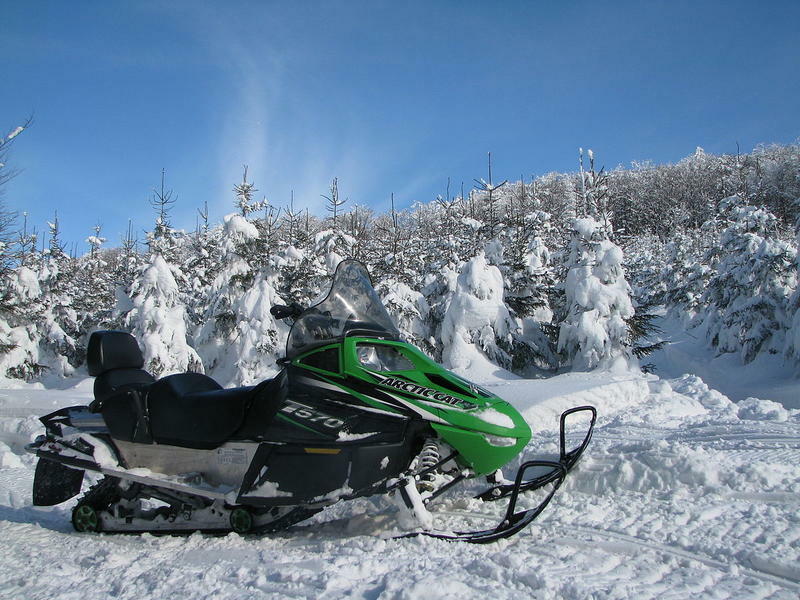 Controversy in recent years about snowmobile use in the park has led to stricter regulations. The Bitterroot National Forest’s first, newly updated travel plan in 40 years is facing its first legal challenge. A coalition of seven multiple-use recreation groups describes their lawsuit as a, "last resort to stop the federal overreach of agencies running roughshod over public lands."